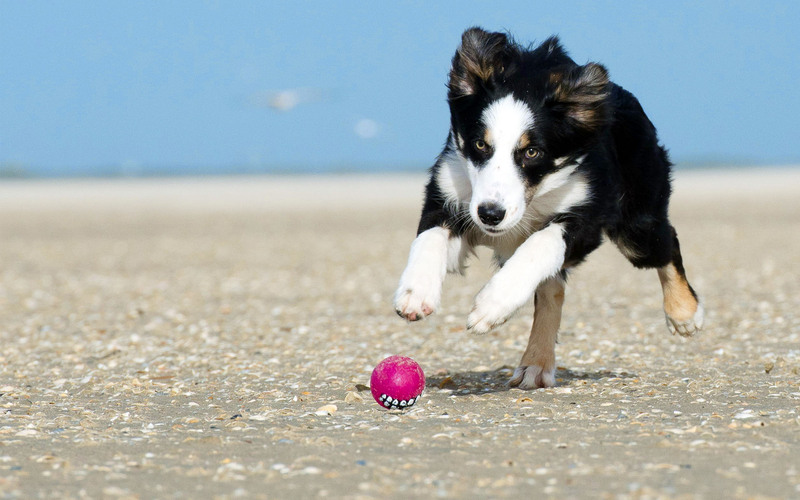 At Happy Tails Pet Care our mission is to provide customers with the highest quality and reliable service for their pets. "With our busy schedules, our fuzzy family members needed a visitor from time to time. How lucky we and our fuzzy family members were to meet Monica from Precious Pets! Monica is very flexible to work around our schedules and loves our pets just as they were her own. 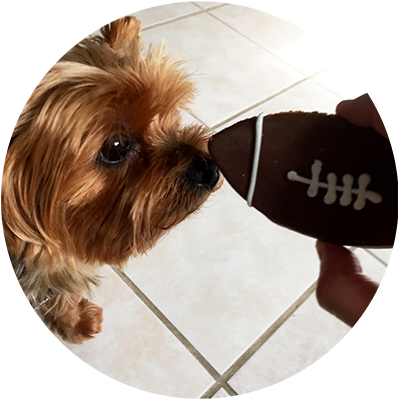 Not only taking the time to make sure everyone gets some play time but occasionally bringing them some special treats. We are so lucky to have found her and the fuzzy family have certainly become very fond of her!" 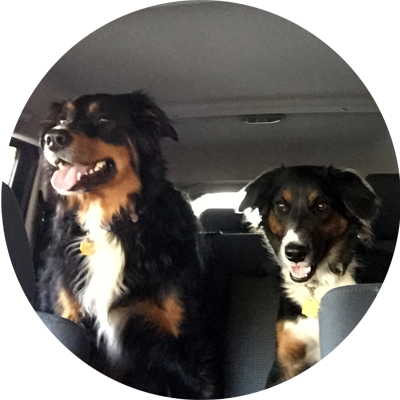 "My wife and I have had Monica as our pet sitter for more than two years. To describe her as just a pet sitter is really an understatement. We have had her stay at our house to take care of our 2 dogs, along with letting them out, walking them and feeding them when my wife and I have long days when we can't be home to take are of these things. Our dogs absolutely lover her (sometimes I think more than us)! She is trustworthy, dependable, and reliable. You could not ask for more when you are entrusting someone else to take care of your animals that are such an important part of your life. We are so fortunate to be able to call her and know she takes such great care of our dogs when we are away." 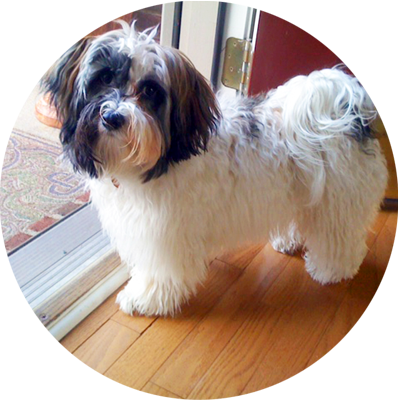 "Charlie is my five year old Havenese that loves to play all day long. He has stayed with Monica on a number of occasions for several days at a time. She calls us with an update to tell us he is doing fine. When we go to pick up Charlie he barely wants to leave, because he just loves it there. She has her own treats and toys for him just like home. I would highly recommend her to any pet owner."